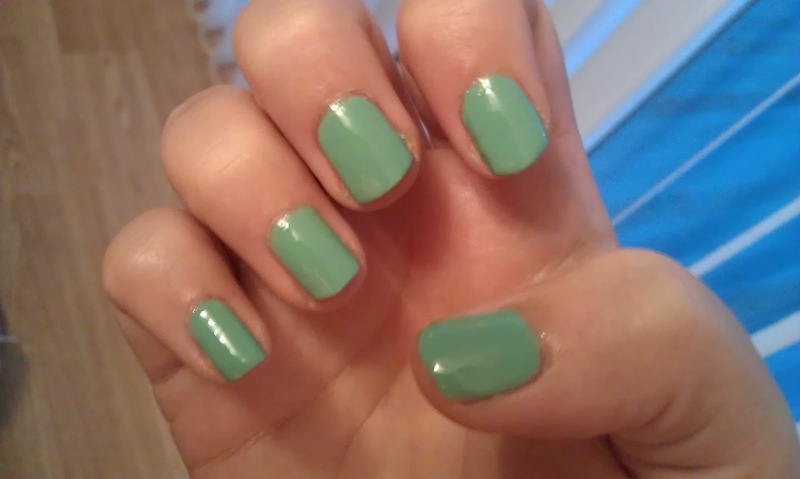 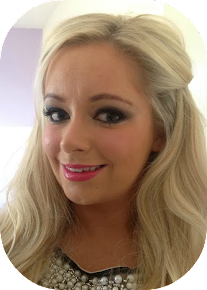 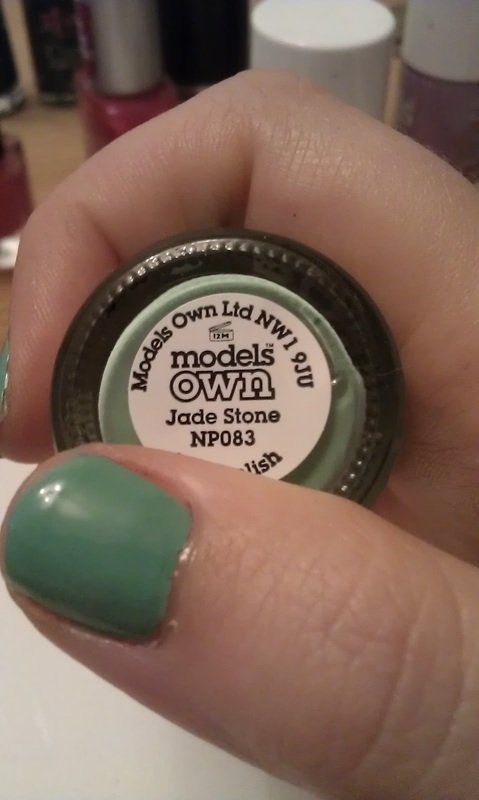 Todays nail of the day is Models Own Jade Stone, a gorgeous pale green minty shade from there ice cream sundae range. 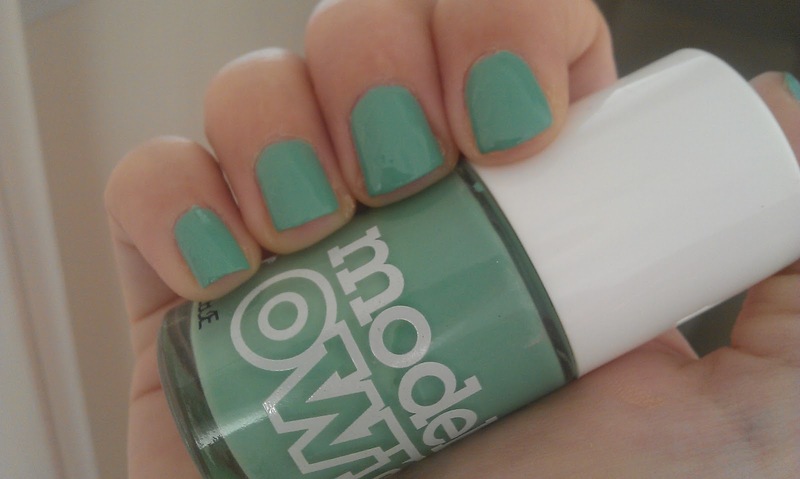 This is the first I have worn this and I love it. 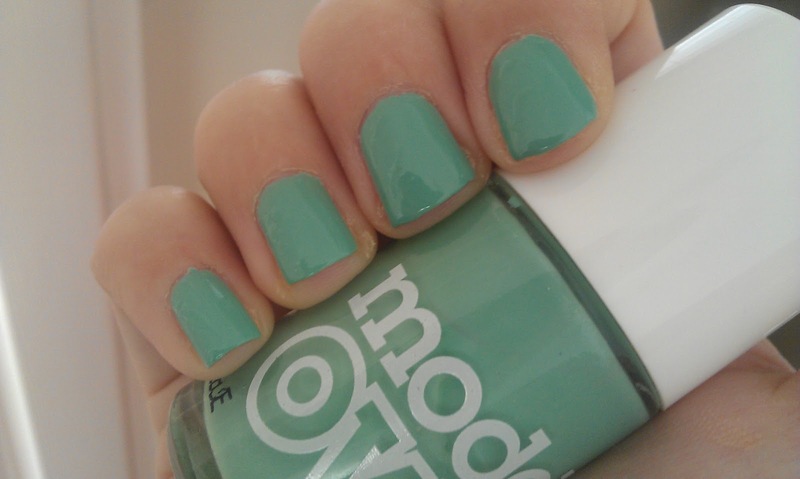 Most of my nail collection is brights as I think they always brighten up my mood and I love to wear these shades all year round.